The Trade Yard is a collection of modern industrial developments, built and managed by our team. The Trade Yards are strategically located to ensure excellent, direct access to main road networks, whilst also being centrally located for the convenience of your customers and staff. Unlike other business parks, each space within The Trade Yard can be custom designed to offer your business the most efficient and useable space possible, and all areas of the site are continuously well maintained to ensure that it remains a sleek and stylish place for your business operations. We acquired our Immingham Trade Yard site in early 2018. 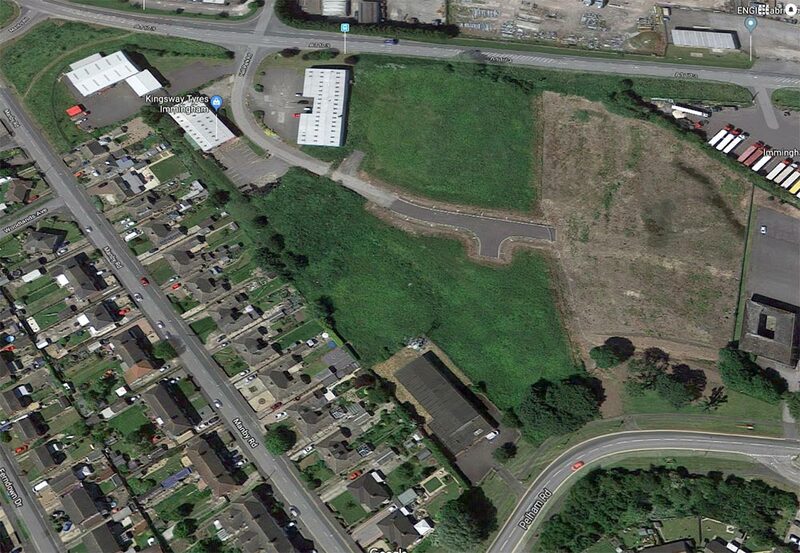 We’re currently developing and rebranding the site to The Trade Yard. 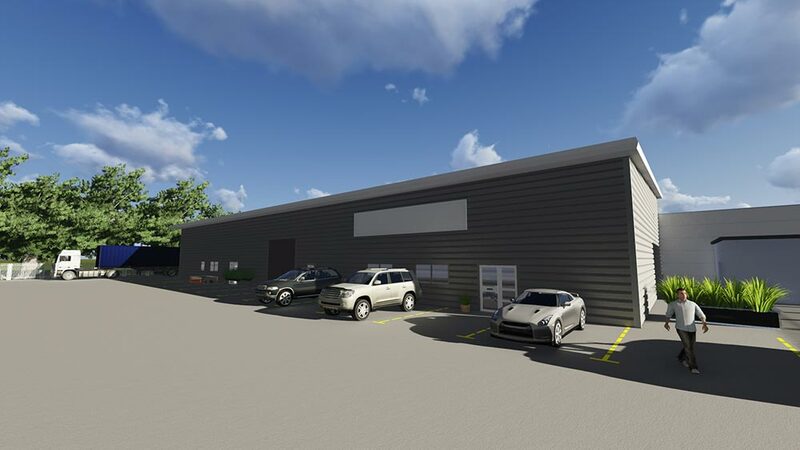 The site will consist of numerous industrial / warehouse units ranging from 2,000 – 35,000 sqft. The units will include high eaves height, LED lighting, outdoor yard areas, onsite parking and fitted kitchens and offices where required. 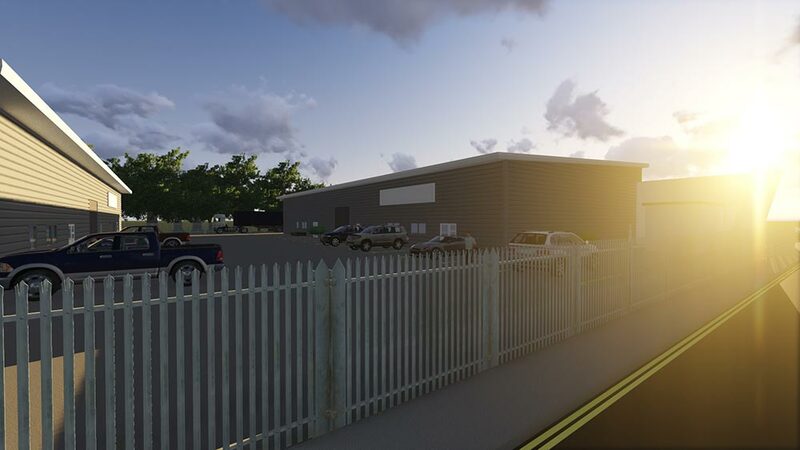 The Grade A industrial units will ready for new tenants from late 2018, although enquires are bespoke designs are being worked on already. If you’re looking for Industrial space in Immingham, get in touch with a member of our friendly team.